The Bold and the Beautiful’sHunter Tylo dropped from No. 17 in May to No. 20 on June’s Daytime Confidential Top 20. News of Tylo&apos;s exit from the soap had Taylor fans in a tailspin. 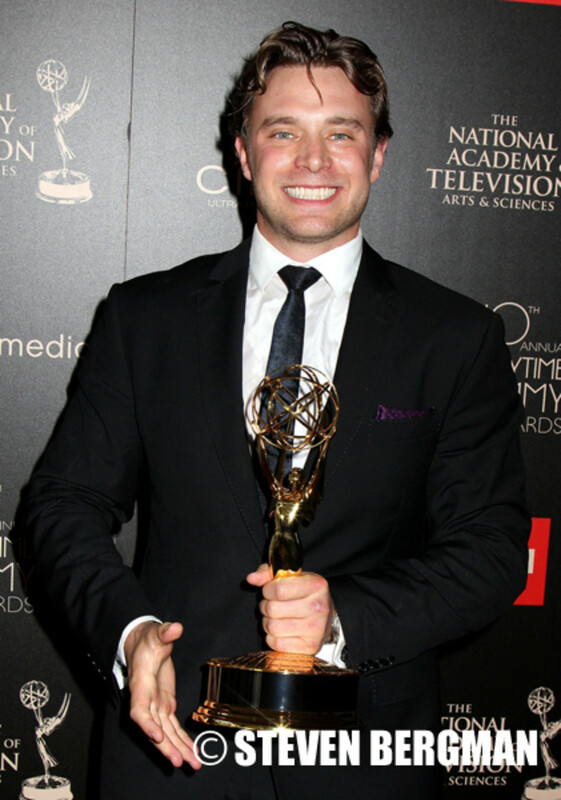 The Young and the Restless’ Billy Miller returned to the Daytime Confidential Top 20 for the first time since October 2012, on the heels of his Daytime Emmy win for Supporting Actor in June. Miller slid onto the countdown at No. 19 in June. The Young and the RestlessSharon Case hasn’t earned a spot on the Daytime Confidential Top 20 since October 2012. She returned at No. 18 in June. 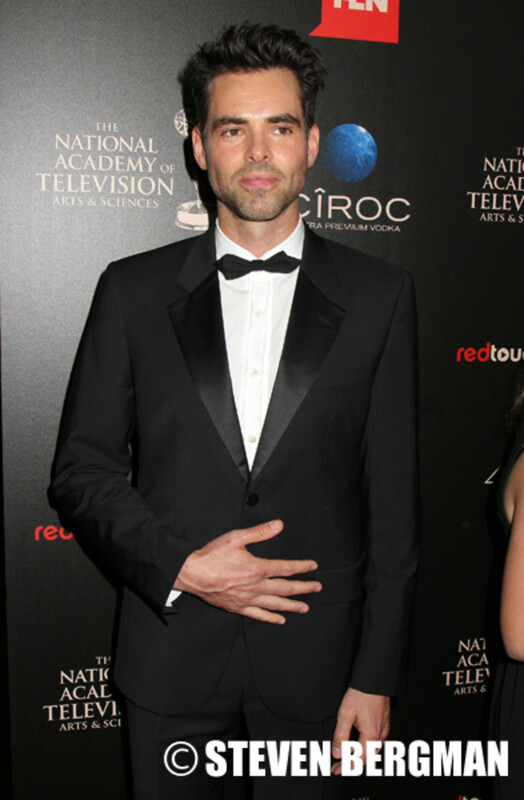 General Hospital’sJason Thompson fell out of the Daytime Confidential Top 20 in May, after earning the No. 20 spot in April. He returned to the DC Top 20 in June at No. 17. Days of Our Lives’Chandler Massey made his Daytime Confidential Top 20 debut in June at No. 16. 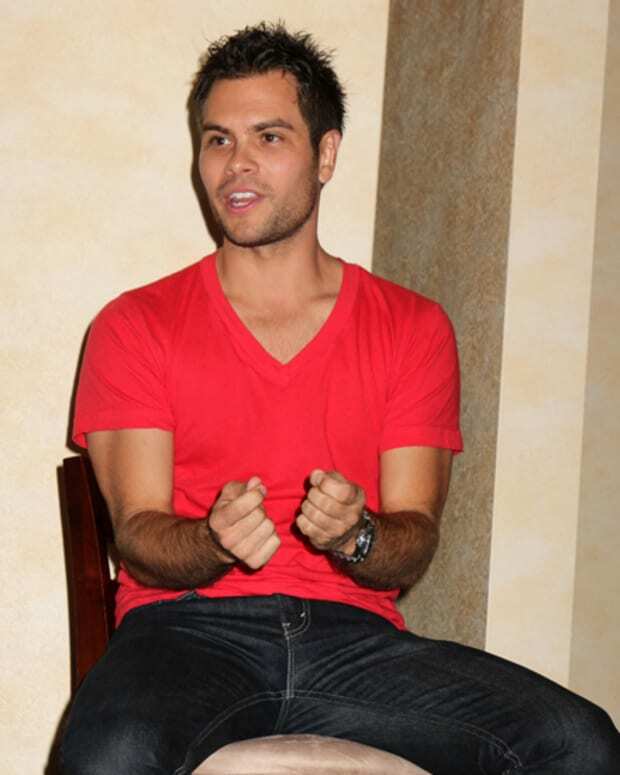 He won the Outstanding Younger Actor Daytime Emmy for the second year in a row. 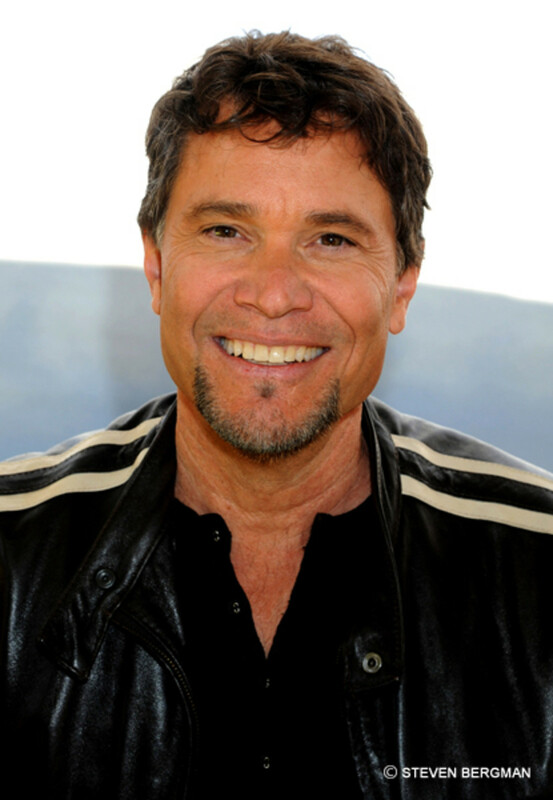 Days of Our Lives’Peter Reckell slipped two spots from No. 13 in May to No. 15 on June’s Daytime Confidential Top 20. Former General Hospital star Vanessa Marcil climbed from No. 19 in May to No. 14 on June’s Daytime Confidential Top 20 countdown. 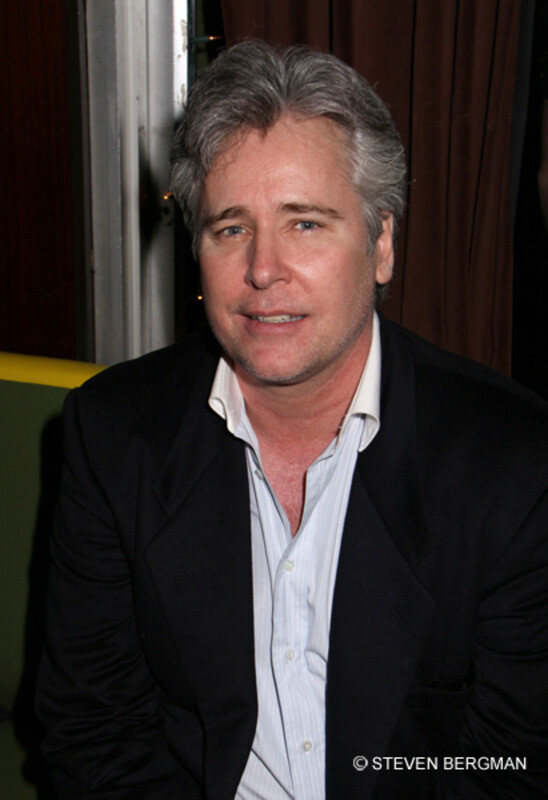 Former All My Children star Michael E. Knight fell from No. 7 in May to No. 13 on June’s Daytime Confidential Top 20. 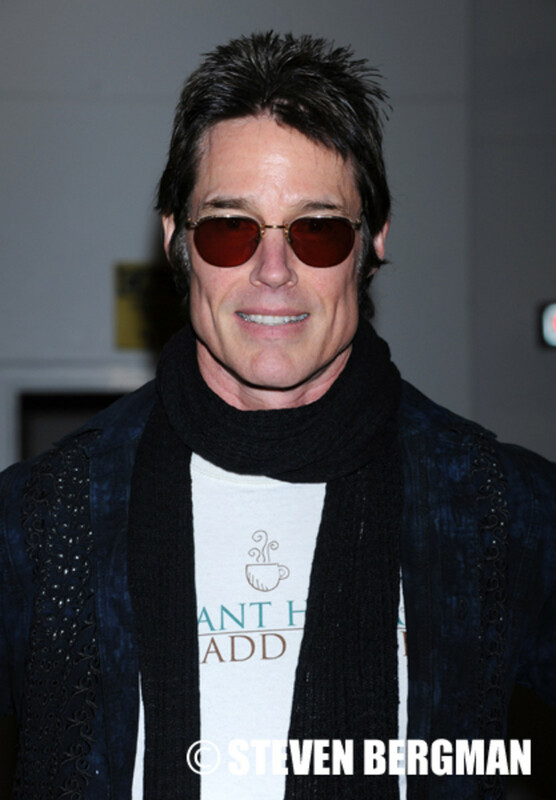 Former The Bold and the Beautiful star Ronn Moss climbed from No. 16 in May to No. 12 on June’s Daytime Confidential Top 20. General Hospital’sRebecca Herbst jumped from No. 14 in May to No. 11 on June’s Daytime Confidential Top 20. General Hospital’sKirsten Storms edged up from No. 12 to No. 10 on June’s Daytime Confidential Top 20. General Hospital’sMichael Easton slid from No. 6 in May to No. 9 on June’s Daytime Confidential Top 20. Three-time Daytime Confidential Top 20 No. 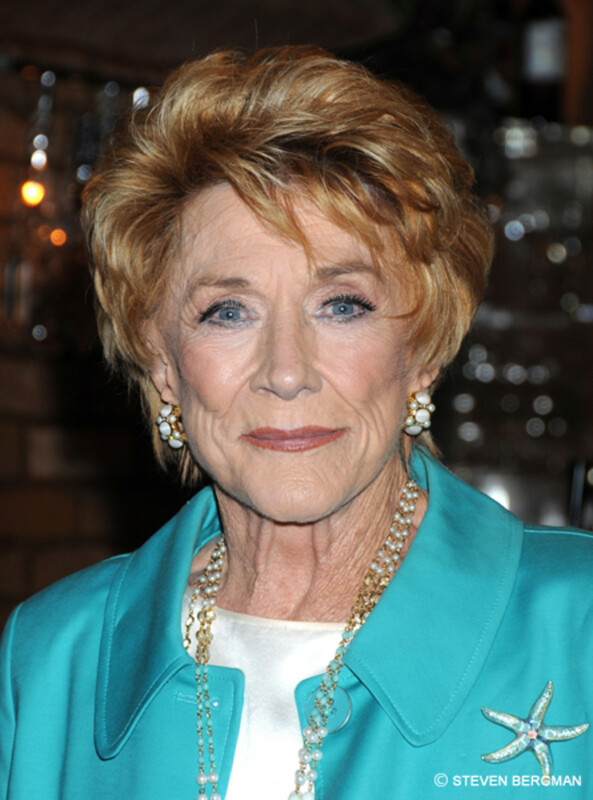 1 Jeanne Cooper fell from the top spot in May to No. 8 on June’s Daytime Confidential Top 20. General Hospital’sKristen Alderson slipped from No. 4 in May to No. 7 on June’s Daytime Confidential Top 20. Alderson, at long last, took home an Outstanding Younger Actress Daytime Emmy last month. 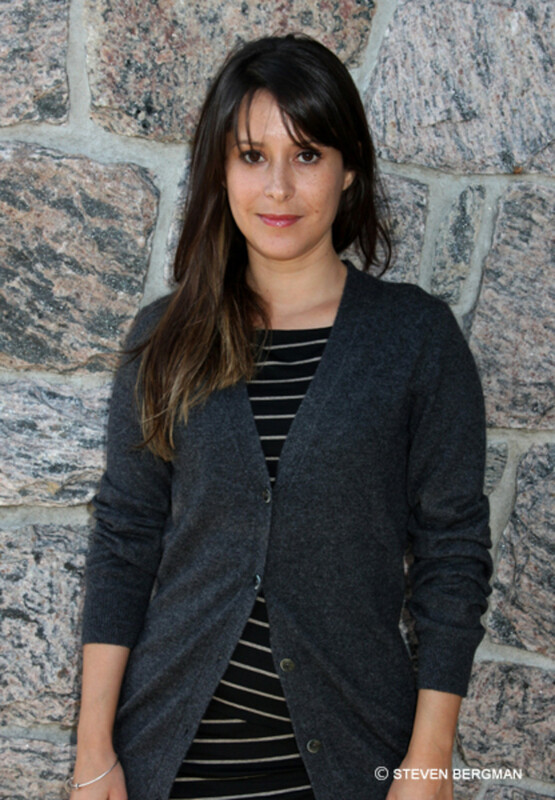 General Hospital’s Kimberly McCullough jumped from No. 10 in May to No. 6 on June’s Daytime Confidential Top 20. Former General Hospital star Julie Marie Berman held down the No. 5 spot on the Daytime Confidential Top 20 for the second month in a row. Berman won the Outstanding Supporting Actress Daytime Emmy in June. The Young and the Restless’Steve Burton slid one spot from No. 3 in May to No. 4 on June’s Daytime Confidential Top 20. The Bold and the Beautiful’sJacqueline MacInnes Wood zoomed from No. 8 in May to No. 3 on June’s Daytime Confidential Top 20. Wood&apos;s temporary break from B&B had fans worried last month. 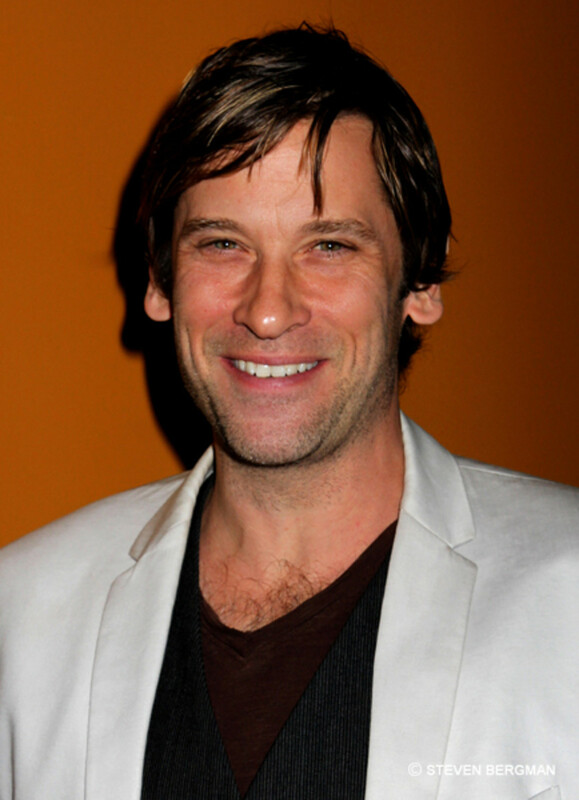 General Hospital and One Life to Live star Roger Howarth maintained his spot at No. 2 on the Daytime Confidential Top 20 for the second month in a row. The Young and the Restless&apos; Michelle Stafford jumped from No. 9 in May to No. 1 on June’s Daytime Confidential Top 20. It is the first time Stafford earned the top spot on the countdown.